Sherry is a family person with a devotion to God, her wonderful husband Jerry, children and grandchildren. 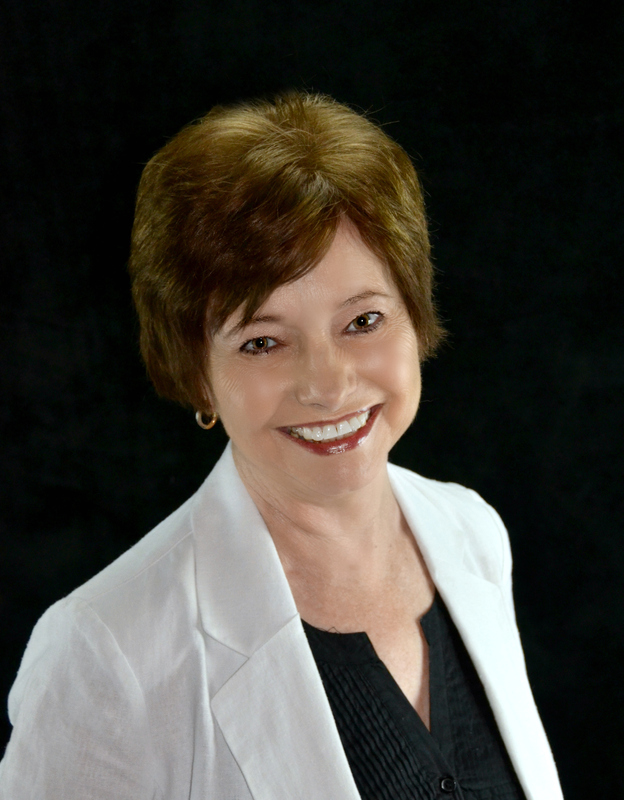 With more than twenty years of real estate experience, clients choose to work with Sherry for her full service, ethics and expertise in buying and selling real estate. Updated: 22nd April, 2019 12:14 AM.